We've got a wide range of accessories at Sewgraphic Embroidery, from caps and hard hats to sunglasses and gloves (and everything in between!). Visit us at 97 Curlewis Street, Swan Hill, and take a look for yourself. Or call 03 5032 2303 if you're outside Swan Hill. Buy them for leisure or for work (we can also put a logo on them for your business!). After practical warmth without the restriction? Sherpa’s innovative igloves provide superior warmth with brushed polypropylene against the skin. Accompany this with their touch sensitive capabilities, igloves will keep you in action no matter the weather. Keep in touch in the ski fields, access emails on the chairlift, removing gloves for technology is a thing of the past. Hurricane was developed with the tough Australian climate in mind. 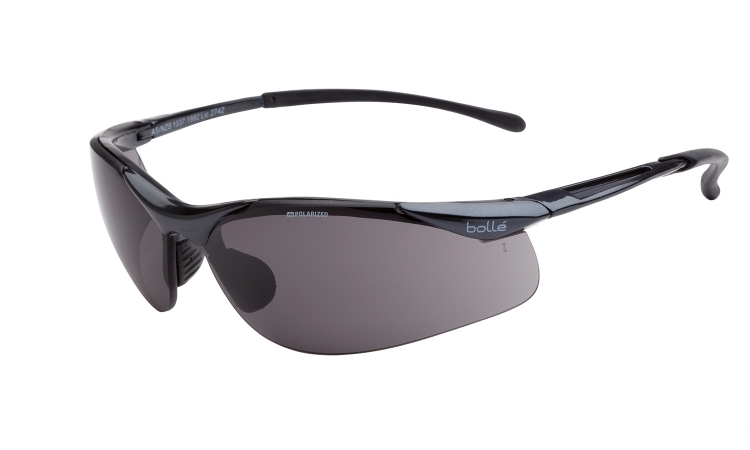 It is embraced by many for its comfortable fit, dual lens technology and stylish velvet frame finish. With multiple lens variations, Hurricane is one model which will suit most applications, the Green/ Grey Polarised lens in particular is ideal for working outdoors in bright light as it eliminates glare and reduces eye fatigue. More details. Combining the high-tech nature of metal with subtle design. More details. 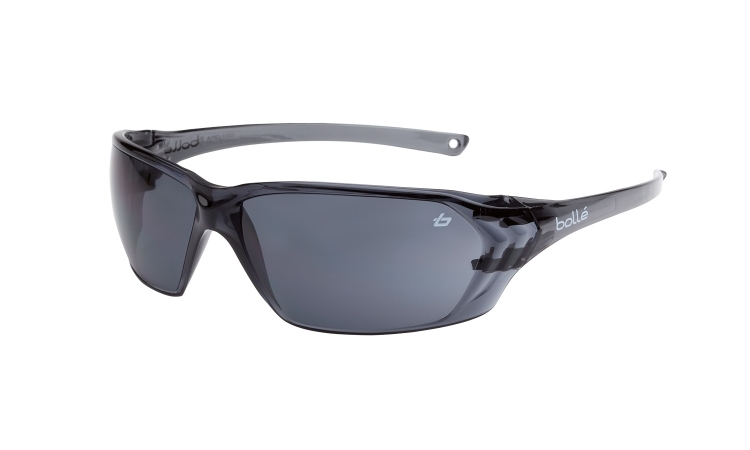 The top selling half-frame dual-lens design combined with a high gloss, dark gun metal frame. Rubber nose pads & temple tips provide superior comfort and non-slip fit. More details. Thanks to its durable PC frame, the PRISM model offers excellent protection and is great value for money. More details. Sherpa’s beanies for the outdoors or cold conditions íncludes numerous styles made from merino, polyester fleece and acrylic. Many of the beanies have a fleece lining for extra warmth and the popular Beanie Tenzing also includes 3M Thinsulate Insulation. The beanies come in a huge range of colours to suit all tastes. Some have roll-up cuffs, some have ear flaps, some have tassell’s and others are suitable for wearing with hard hats or helmets.